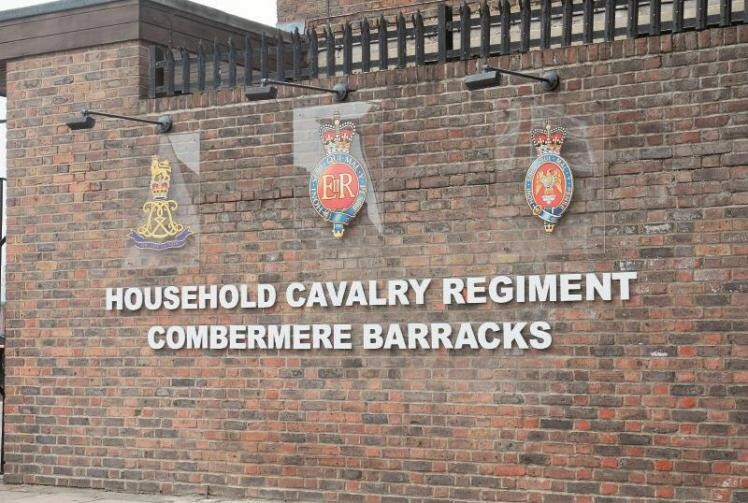 BJF Group’s Construction division has been awarded a refurbishment and upgrade project at Combermere Barracks in Royal Windsor. The Construction division are looking forward to continuing BJF’s longstanding relationship with Amey Consulting working on behalf of the Ministry of Defence. The site is located just a mile from the iconic Windsor Castle and is currently home to the Household Cavalry Regiment, which is made up of the two most senior regiments of the British Army. The project, expected to take around four months, will see BJF completely renovating the catering facility to provide a safe and hygienic environment. Works include fabric improvements such as hygienic cladding, tiling and redecoration. For the Mechanical and Electrical element we will be installing new sub-main cabling, distribution boards, mechanical control panels, internal and external lighting and an upgraded fire alarm system.